The continuing drought and endless fighting has made life unbearable for many Somalis in their country. 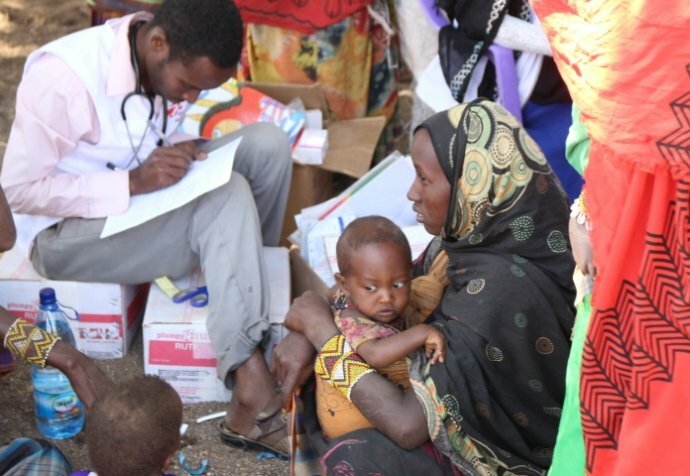 The Ethiopian border town of Dollo Ado offers safety, food and the health care that is so often denied to them at home. Médecins Sans Frontières operates a vital clinic for both those escaping the chaos and the local community. For those who reach the border town of Dollo, it is a last hope. Security, medical care and food can all be found here, all of which are in short supply in Somalia. For those who can’t afford the two-day drive costing over 2,000 Ethiopian Bihr (US$50), the only other option is to walk. The five refugee camps outside Dollo Ado have become a sanctuary for Somalis fleeing the violence in their homeland. The importance of Dollo is evident when one sees that there are few health facilities within a 150km on the Somali side of the border. In addition to the new arrivals in the reception centre, over the last 10 years up to 240,000 refugees have settled in one of the five camps in Dollo and receive care. Médecins Sans Frontières and many refugees are concerned about the future. 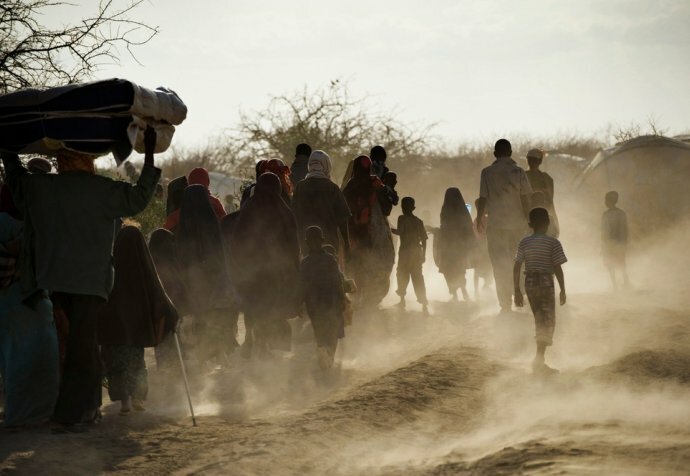 With the threat of closure of Dadaab, the refugee camp located in Kenya which has hosted Somalis for decades, Dollo may prove to be the only alternative asylum. There is also a fear that this year’s elections in Somalia will stir up more violence as al-Shabab-have promised to stop them by any means.